West Virginia Gov. 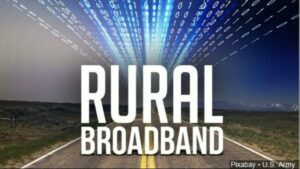 Jim Justice and U.S. Sen. Shelley Moore Capito, R-W.Va., announced a partnership with Facebook that will allow local internet providers to offer broadband service to residents who live in rural communities. During a news conference Monday at the state Capitol in Charleston, officials said Facebook has partnered with the state of West Virginia to invest in bringing two broadband arteries to the state. This will serve to connect Facebook’s data centers across state lines in Ohio, Virginia and North Carolina. The project is expected to begin this year and will result in an about 275-mile route in West Virginia, providing the state with enhanced fiber optic connectivity. The construction, which is planned to begin this year and last for roughly 18 to 24 months, will begin in Ashburn, Virginia, and end in Columbus, Ohio, connecting two major internet exchanges. As a result of the project, broadband providers will be able to expand middle-mile networks into communities along the route. When asked if there is a particular amount of money being invested, Justice said Facebook would rather he not say, but that it would be multiple times of the amount spent to repair the Capitol dome. West Virginia Gov. Jim Justice and Sen. Shelley Moore Capito are holding a news conference Monday to announce what the governor’s office described as a major broadband investment. The news conference is scheduled at 10:30 a.m. in the governor’s reception room at the state Capitol in Charleston, according to an advisory from the governor’s office. Live coverage of the news conference can be viewed in the player below. The senator’s office said the announcement will be part of Capito’s latest efforts through her Capito Connect program to bridge the digital divide in West Virginia. A lack of broadband service in the Mountain State has been one of the greatest challenges in economic development and education efforts. 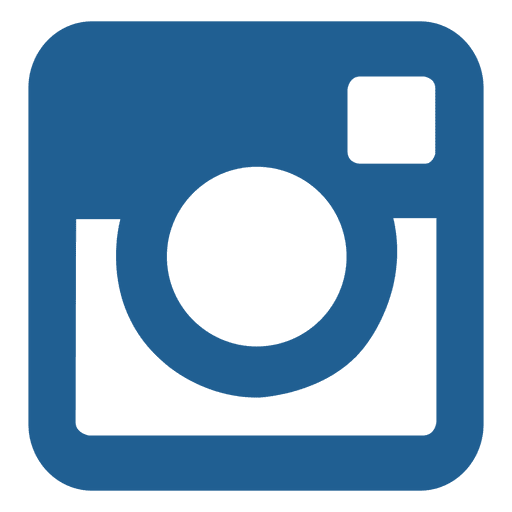 Many rural areas in the state have spotty online service.